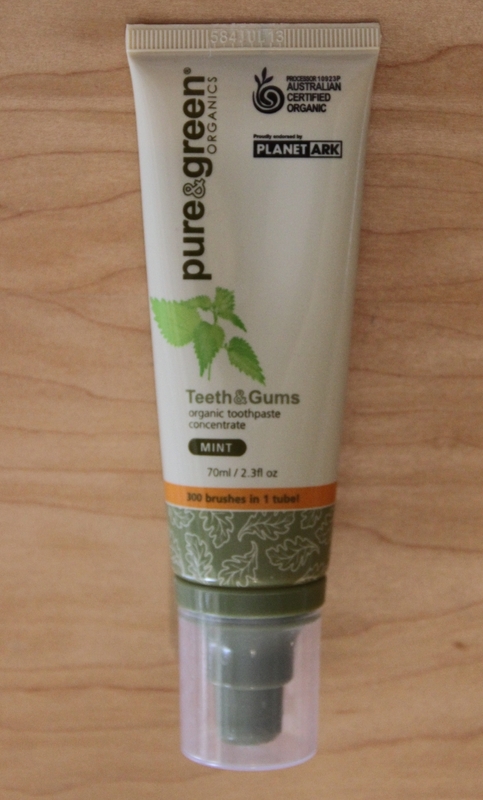 I have tried many natural toothpastes and gels over the past few years but none have ticked the boxes like the Teeth & Gums from Pure & Green Organics. My favourite thing about this product is the way it works in the mouth when you use it. Although it is gel based, it does not stick together in a lump which I have found with some others. This gel can be evenly dispersed around the mouth and teeth. I also like that it does not leave any chalky residue. The taste of this product is quite strong and I don’t recommend putting it straight on the tongue. 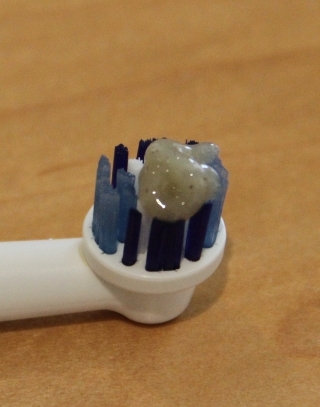 However, this teeth and gum gel is very refreshing and leaves the mouth feeling totally clean and fresh. What also gets a big tick of approval is the ingredients list which is 100% natural with no hidden chemicals and nasties. I really like the use of the aloe vera which I think gives it a great consistency and helps bind all the ingredients. This product was given for review consideration by Pure & Green Organics. All product reviews and honest opinions on this site are solely that of my own and I am not endorsed or paid for this review.